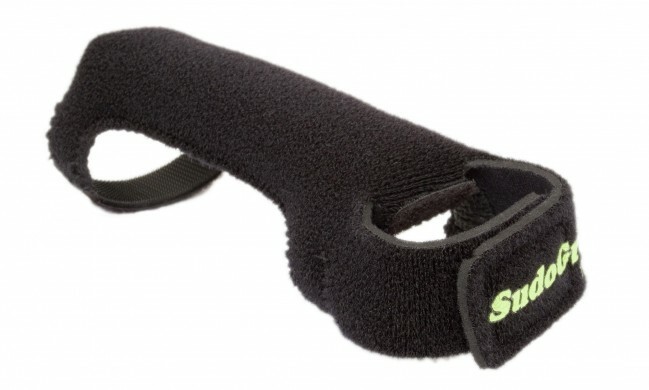 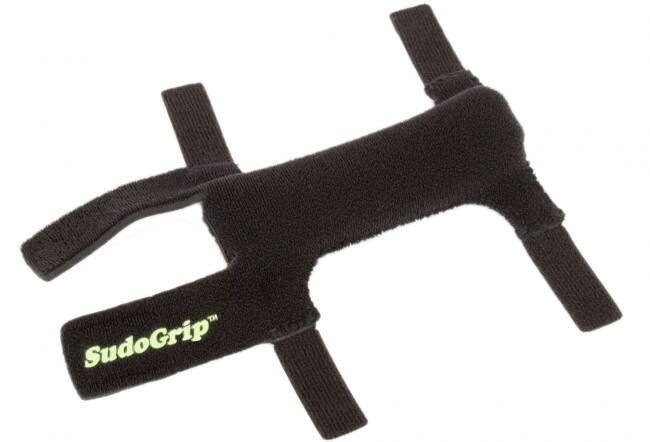 SudoGrip Crutch Grips (by Flexivity®) are the most effective and comfortable solution for relieving hand pain caused by standard forearm crutches. 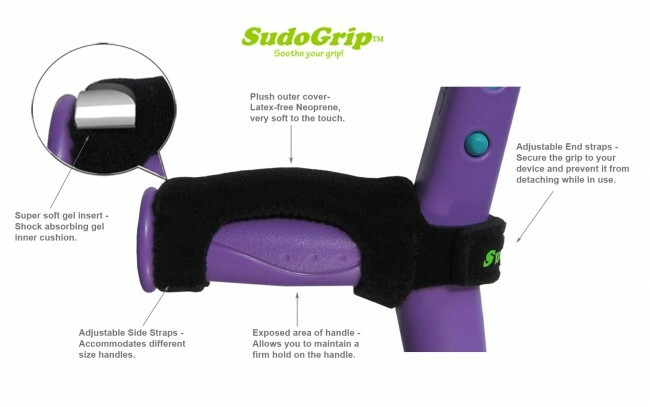 SudoGrip is very easy to install – installation instruction sheet included. 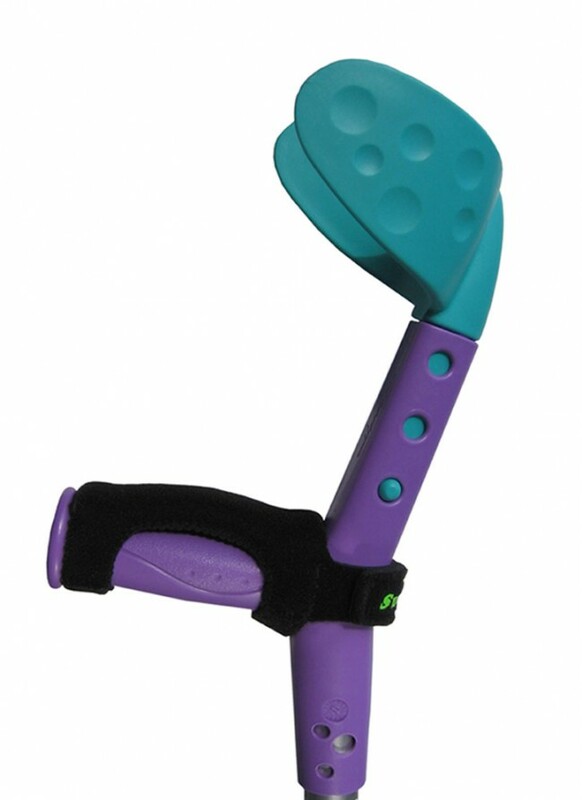 They have been fantastic!Review by Nicky C.